It’s all go in Brazil! All eyes on the hosts of the 2014 World Cup. If you only think of rainforest and beaches when you think of Brazil, then think again! You may see Brazil as country covers by the rainforest and boarded by endless beach, but guess what, here are 11 amazingly random facts about Brazil. 1. There is at least one football (soccer) stadium in every city in Brazil. It might be the reason why Brazil has participated in every World Cup and won 5 of them! 2. 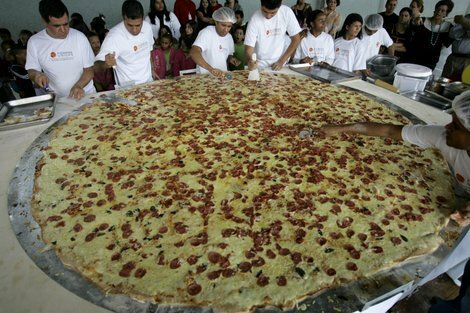 Pizza is the favourite food of “Paulistas” (people from São Paulo). They consume over 800,000, of the 1.5 million sold daily in Brazil. 3. “Liberdade” orリベルダージ (pronounced Riberudāji) near São Paulo, is the Brazilian Japan-town. It is home to the largest Japanese community outside Japan. 4. 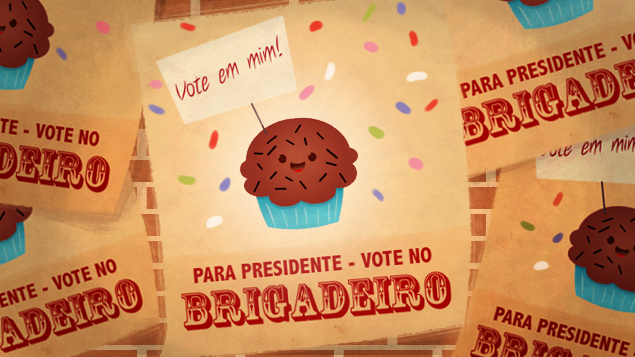 The Brigadero, one of the most famous Brazilian candy was named after being sold to fund the campaign of Brigadier Eduardo Gomes, who ran for president twice, and lost… twice, he was only to be remembered for his tasty brigaderos. 5. 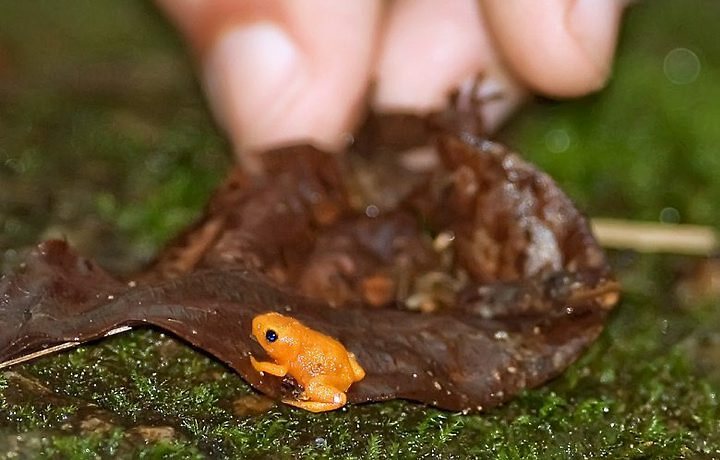 The smallest frog in the world, the Gold Frog of Brazil, or Brachycephalus didactylus, is 0,39 inches (9,8 mm) big – half the size of a British 5 pence coin! 6. 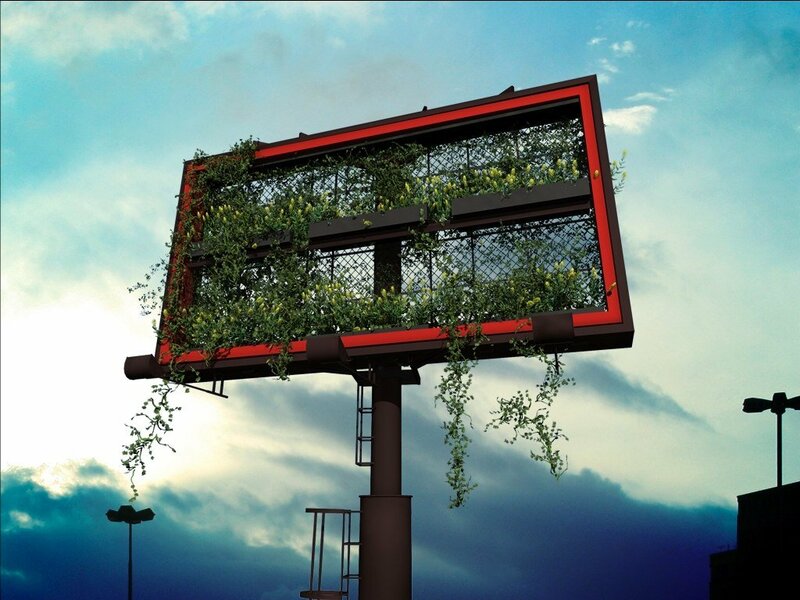 São Paulo has no outdoor advertising, billboards etc. In 2007 a bill was passed to fight against visual pollution… It may also have saved some companies from bankruptcy as if there is spelling mistake on a billboard the fine is $500. 7. 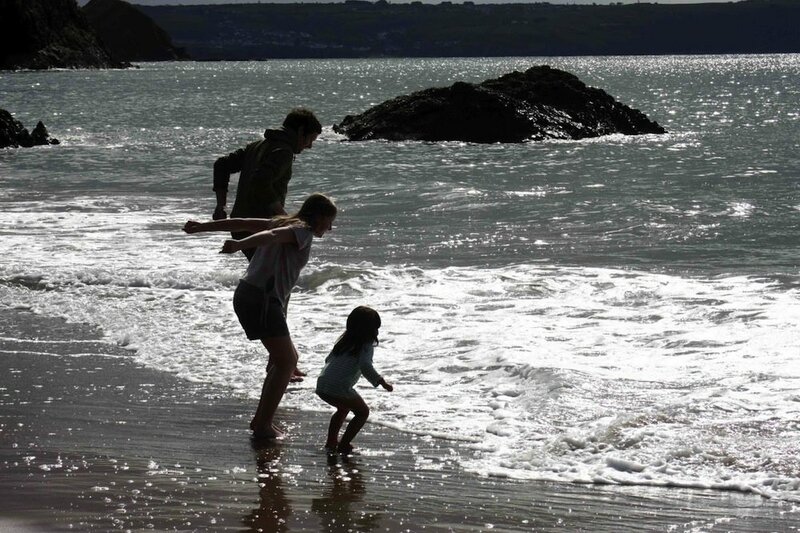 In Brazil, tradition says that jumping 7 waves at midnight on New Year Eve will bring you luck. 8. If you are wandering in the rainforest at night you might find Neonothopanus gardneri, a glow in the dark fungus, however do not try to survive by eating it, it is highly toxic for humans! 9. Feel adventurous? Why not visit a restaurant in the North of Brazil, and ask for Farofa Iça. 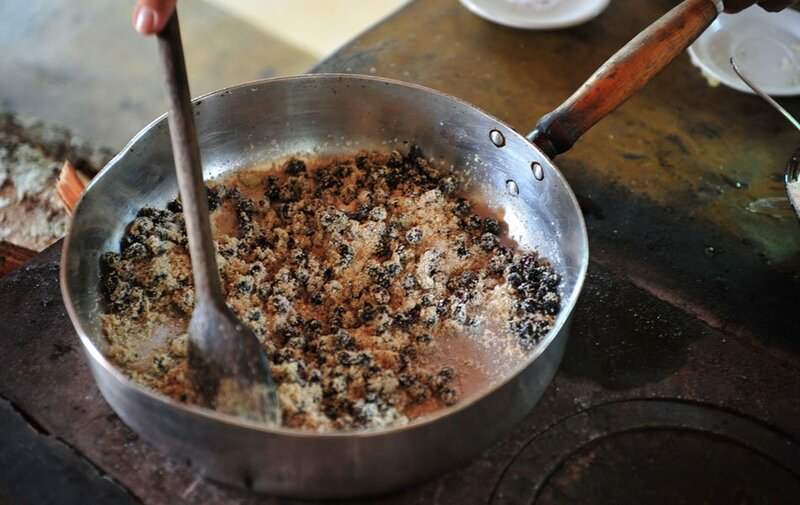 A delicious dish consisting of manioc flour and içás, or flying ants, if you prefer. Yummy! 10. In order to reduce their jail sentence, prisoners of Risvaldo de Campos Pires maximum security prison can… knit cloth for designer Raquel Guimaraes. 11. 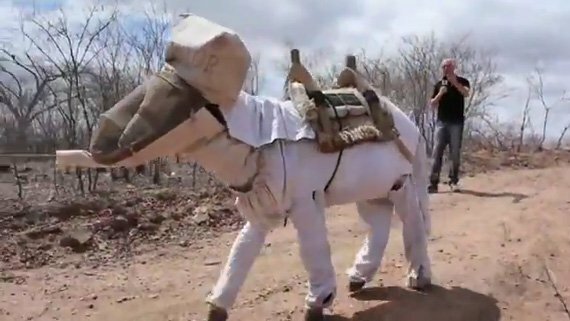 Donkey Boneco, was the first beekeeping donkey in the world to benefit from a full body beekeeper suit! Researched & written by Edeline Bourrier, who welcomes any more random facts about Brazil you might be able to suggest. Share via one of the social media channels below….